Hulu may be streets ahead when it comes to piping out legitimate online video to the masses but YouTube does pip it to the post when it comes to live-streaming concerts. Well, no more, as the website has announced it is to stream its very first concert, featuring the Dave Matthews Band. Unfortunately, there are two reasons why the UK can't really get excited by this: Hulu isn't available over here yet, and that it's the Dave Matthews Band. While Dave Matthews and his cohorts remain hugely successful in America, their bland mix of Americana and afrobeat doesn't quite cut the mustard in Blighty. 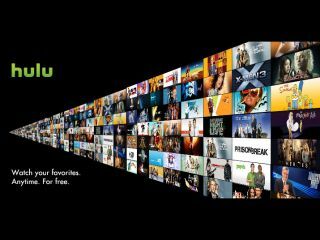 As for Hulu, it looks like we will have to wait until September to get the service in the UK. At least it's finally about to appear in Britain –something online video enthusiasts have been praying for some time. The news does, however, give us some idea that video streaming concerts could become the norm.